RedBubble: 25% off All Apparel + 20% off Sitewide - Blog @ That Awesome Shirt! 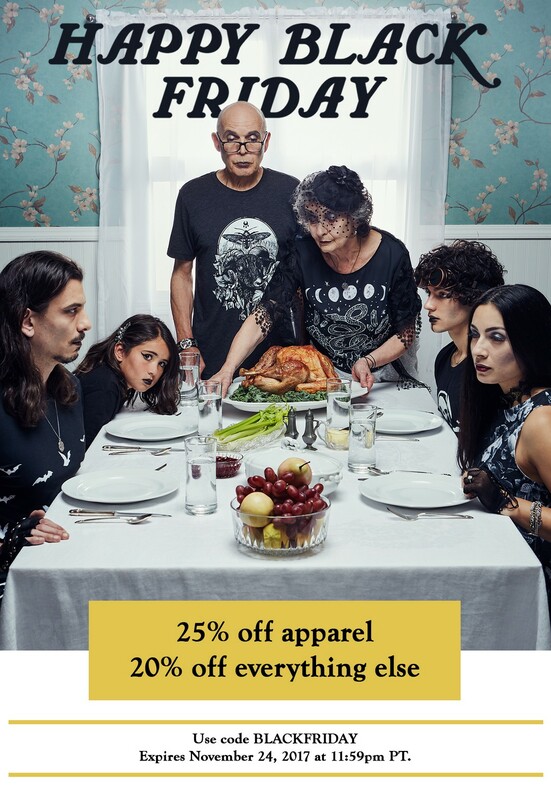 For Thanksgiving & Black Friday (11/23 at 2pm EST - 11/24), save 25% off All Apparel + 20% off Sitewide at Redbubble, with code. Expires 24th of November, 2017.